IT'S NEW YORK CITY. 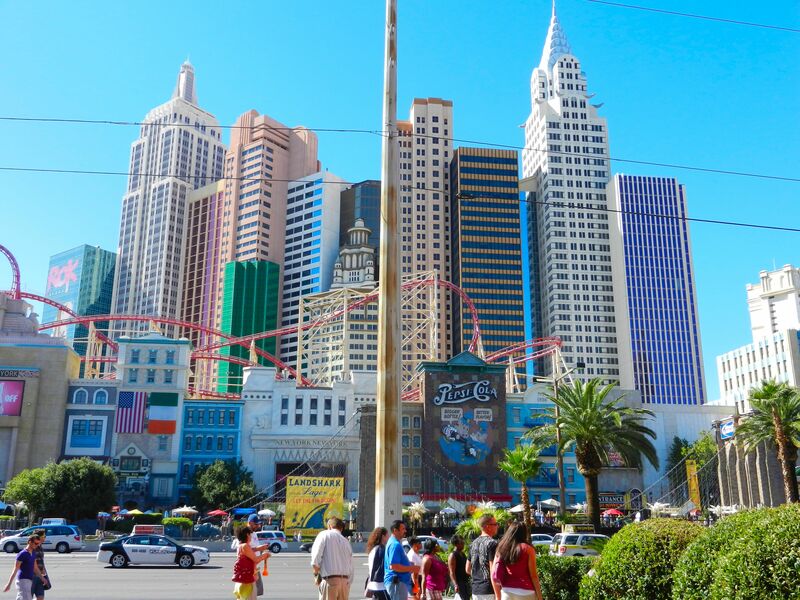 Like a three-dimensional painting, NYC sprouts out of the strip like a colorful city rainbow. I could stare at it forever. 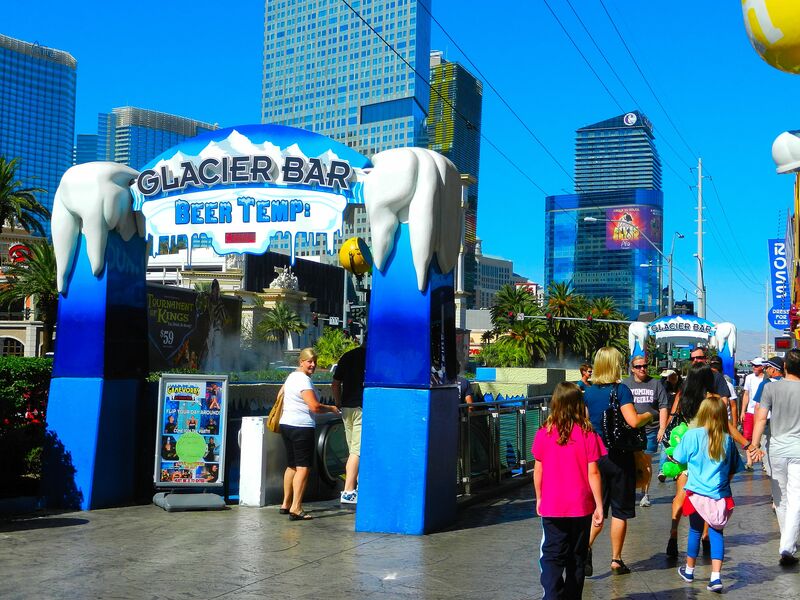 What do you do if you have 10 hours to walk the strip in Las Vegas? After getting 3 hours of sleep? And after flying on an airplane for 6 hours? As a 24-year-old? We nodded our heads and trusted her judgement. She dropped us off at the MGM hotel, we starred at lions and young men drunkenly watching Saturday afternoon college ball in the casino and drifted into the hot strip. Ready to explore. Post script: The driver was right. 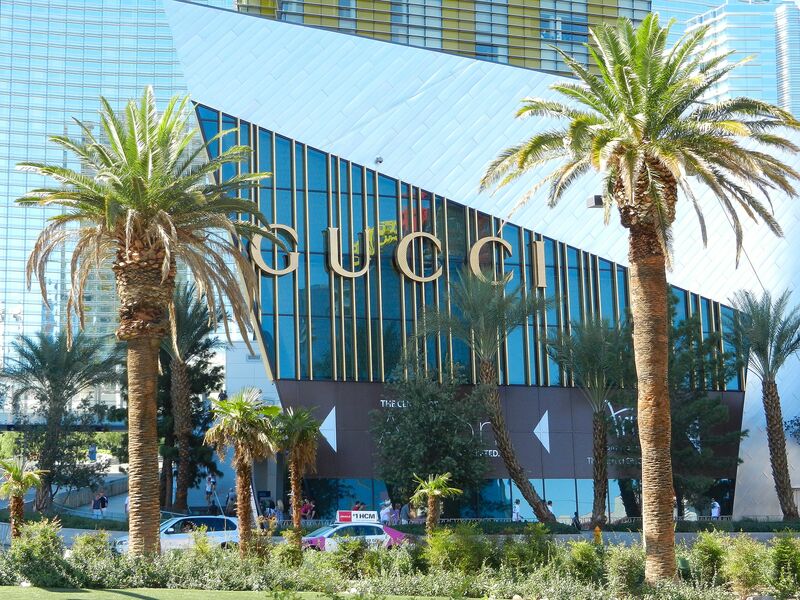 All three places are total Vegas MUST SEES. 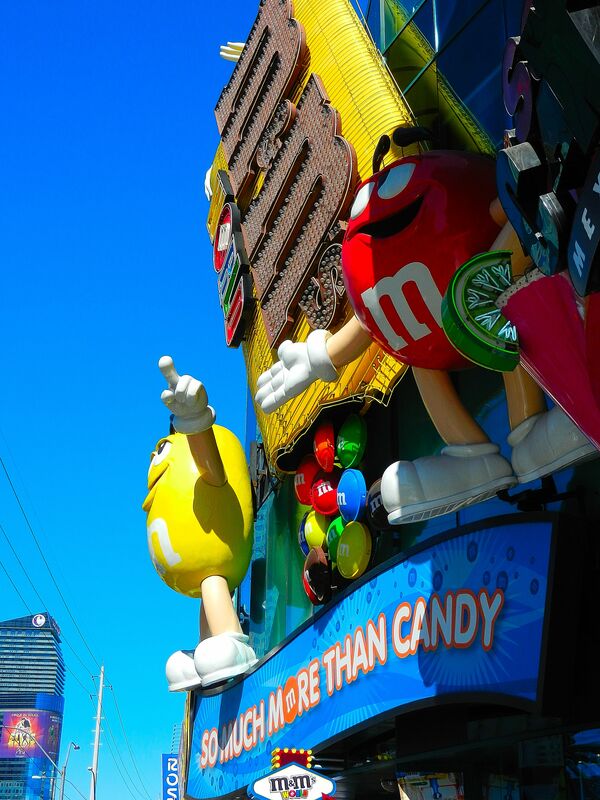 Here is the outside of the M&M store. Fully clad with EVERYTHING M&M inside. Including blaring Justin Bieber music, M&M key chains and sweet candy. I stood and stared at this for so many moments. TUBES of CANDY. 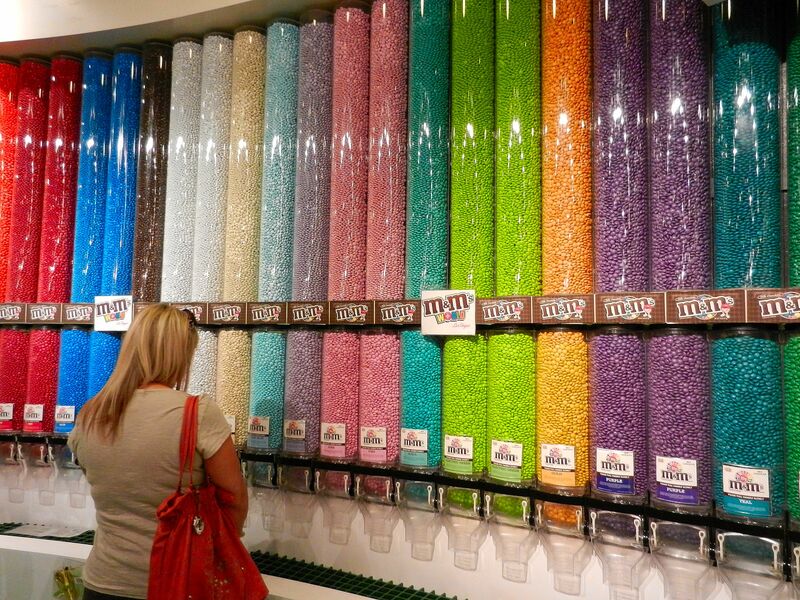 They have a pastel line of M&M's. You can get your name stamped on them. Glory behold. We couldn't pass this up. Water sprouted out of little spray nozzles and took us down to a chilly, dark bar under the strip. Tantalizing. Can I get a wha wha??? Just...no wonder there are so many strippers in Vegas. They want this. 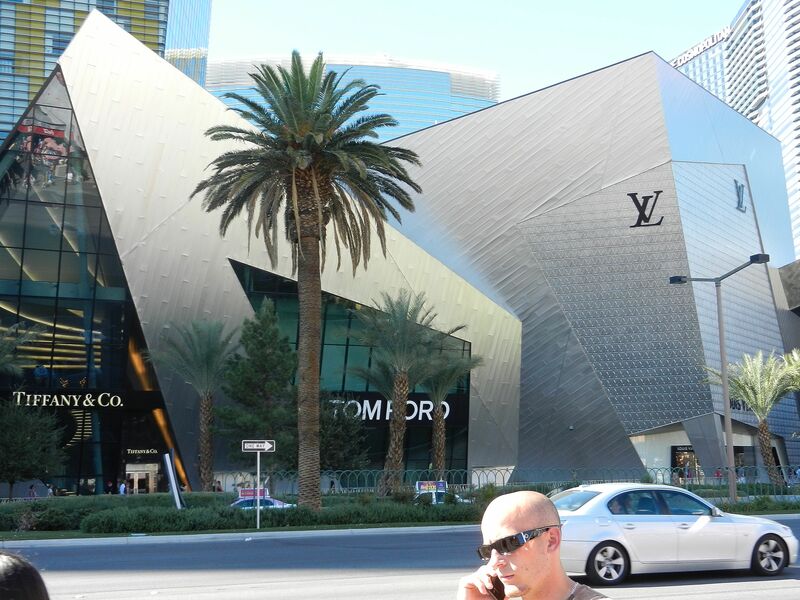 And Tom Ford everybody! Doesn't this look like something from the future?!? I was drooling. Restrained from going in since I was wearing a romper and burnt flip flops. 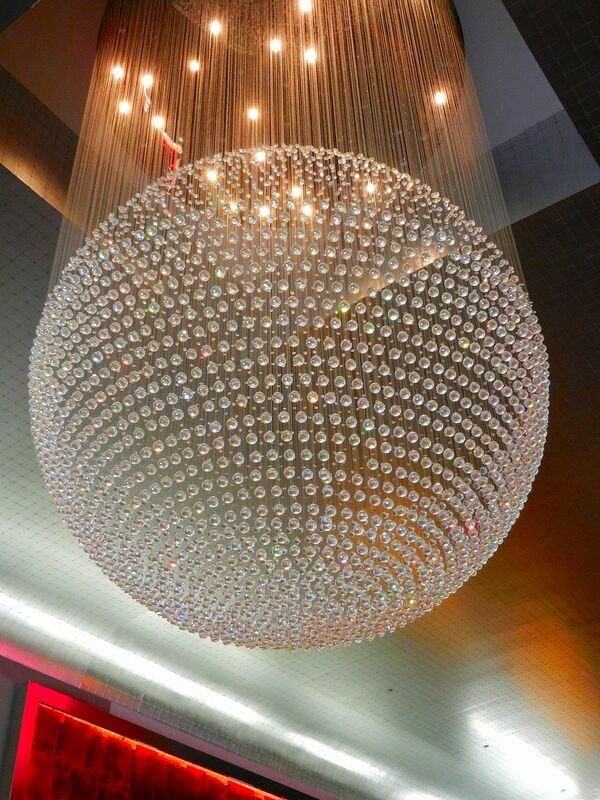 Here is a light fixture in the Mile Mall. 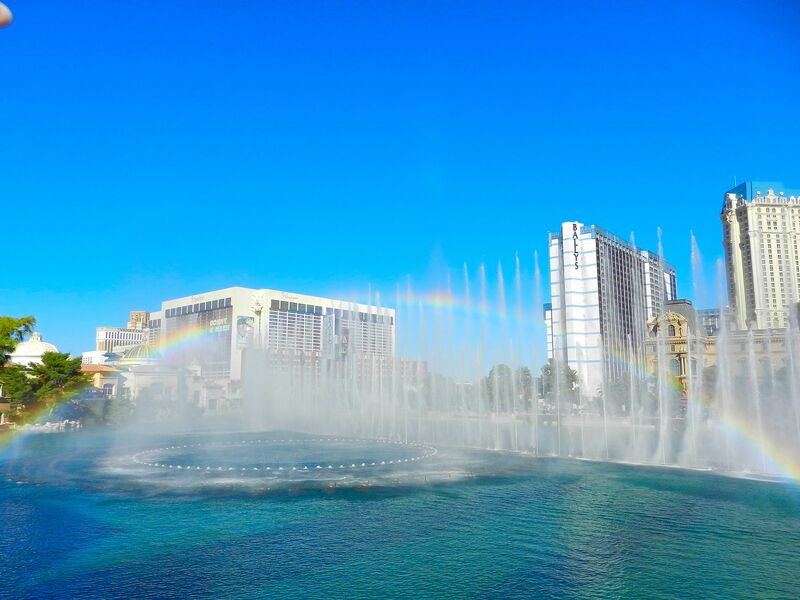 You HAVE to go in if you explore Vegas. The Mile Mall is a circle shaped fantasy shopping experience. 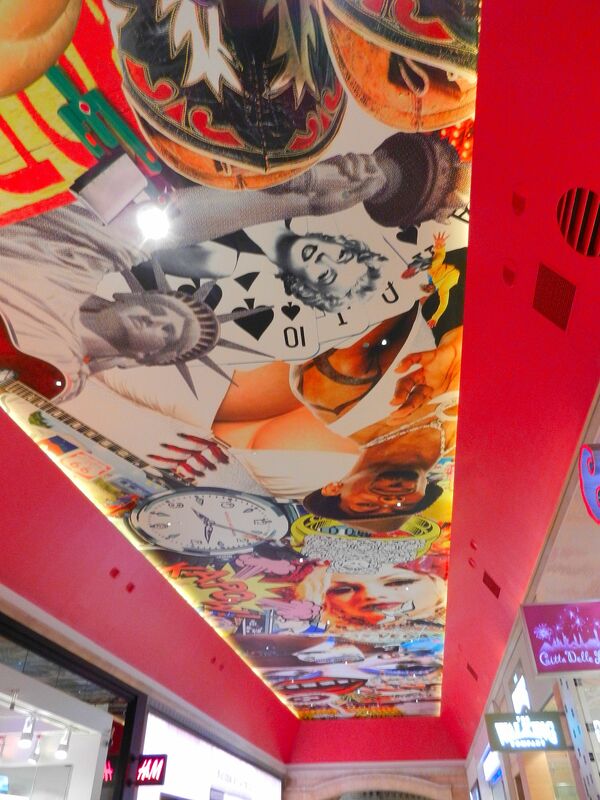 The ceiling in the Mile Mall (Planet Hollywood). SO COOL. 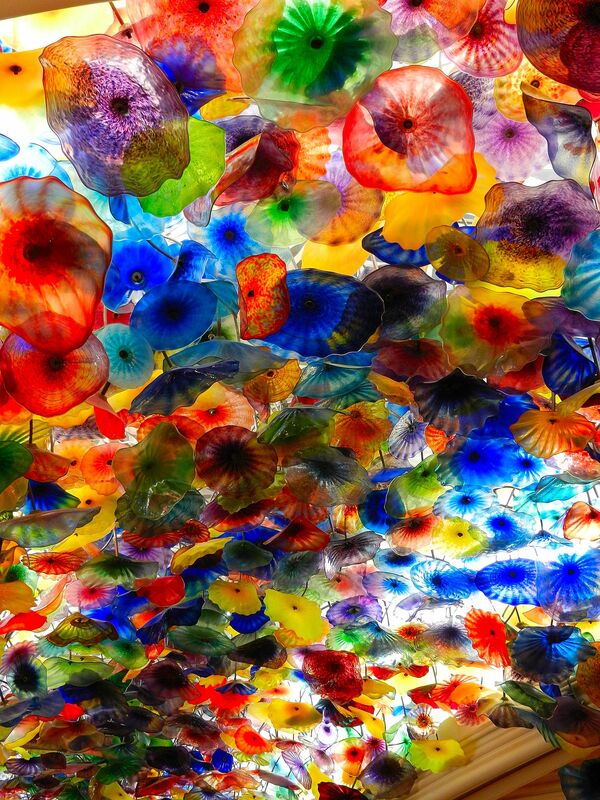 The ceiling in the Bellagio lobby is equally as amazing. These glass jelly fish are all over above you. Such an amazing sight to see. 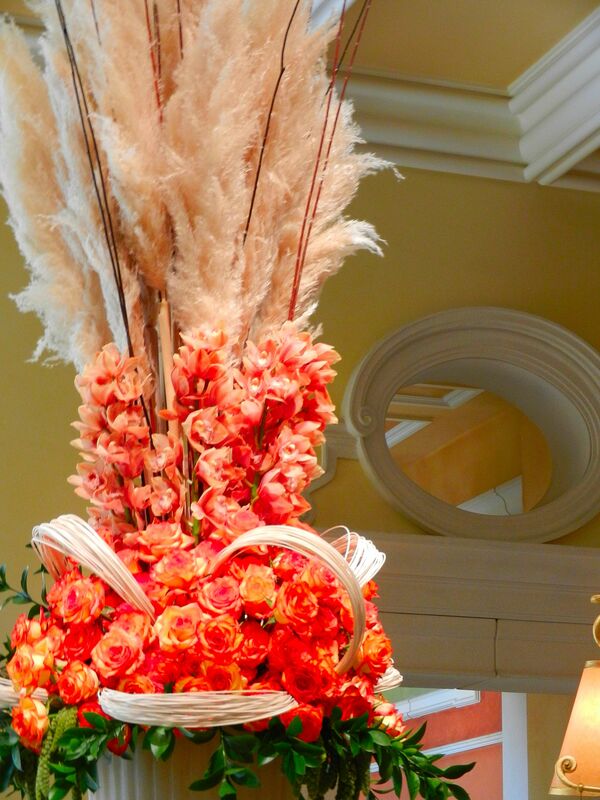 In the check in desk at the Bellagio (nearly a mile long) these fallish flower fixtures decorated the desks. AMAZING. 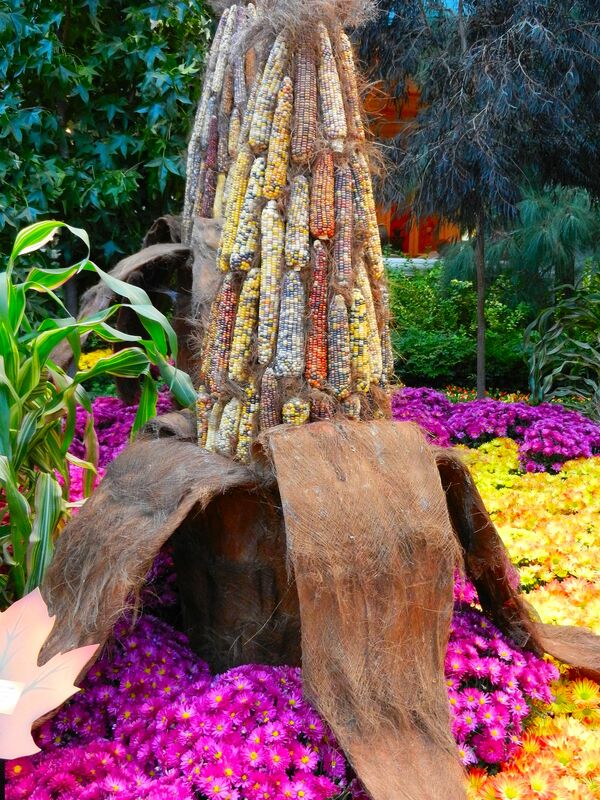 In the Bellagio, they seasonally decorate the end of their lobby. This apple was large and in charge set up in the garden. 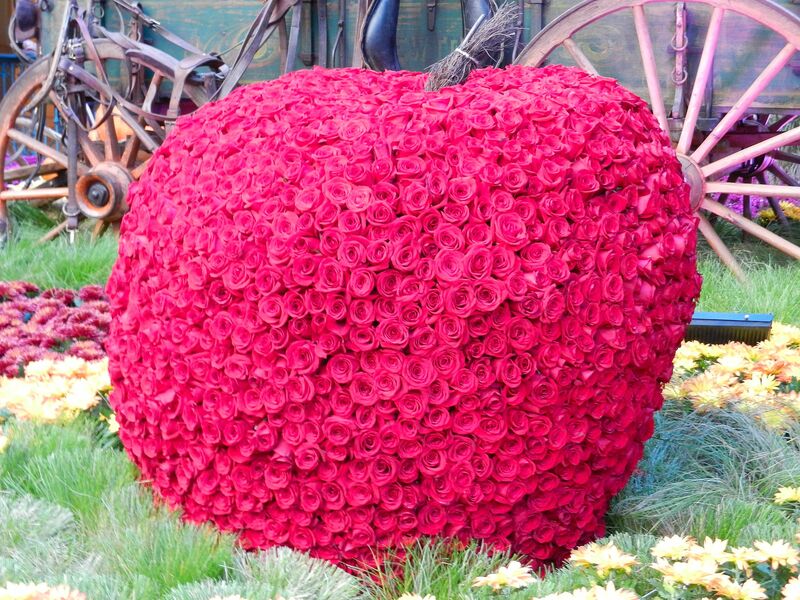 It's made out of 2,000 roses. AMAZED. 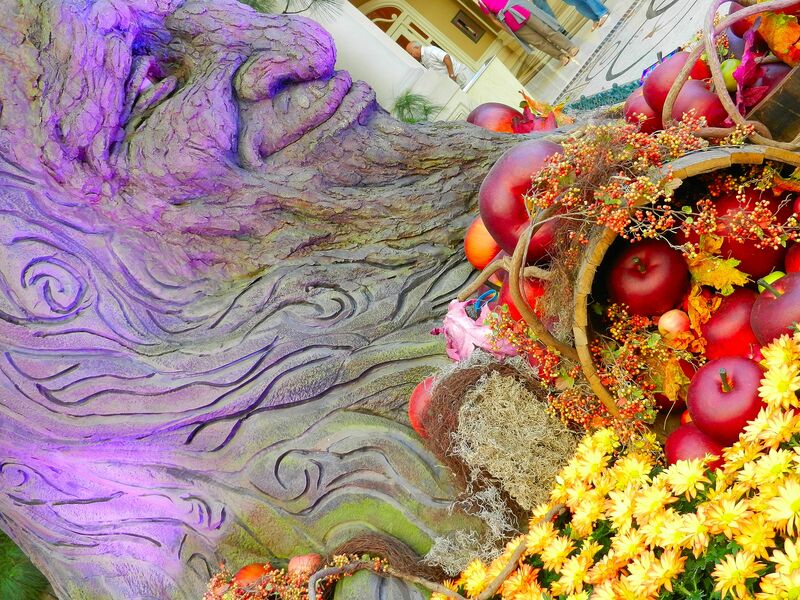 Also in the Bellagio garden, was a talking purple tree. I made a scene when he grinned his wrinkly bark face at me. Disturbing and awesome. 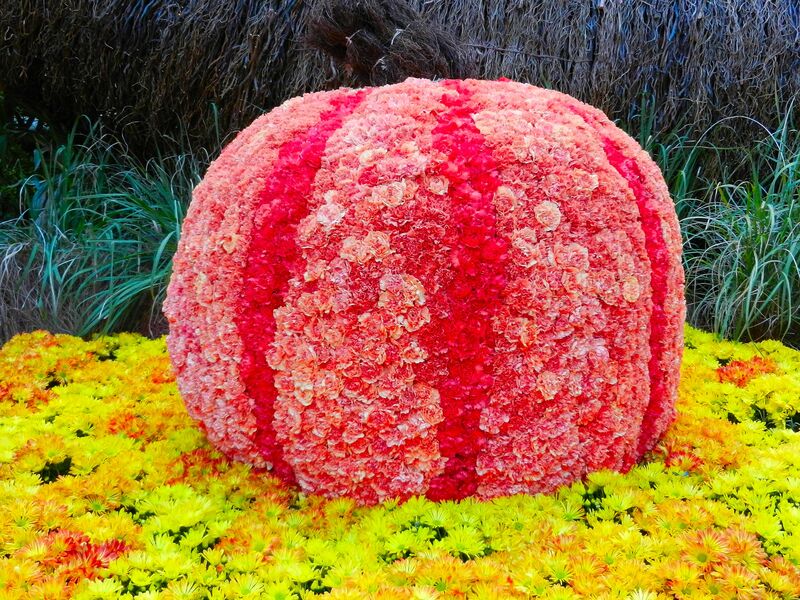 This pumpkin (made out of 2,000 orange carnations) was one of my favorites. The texture, the creativity in it all. I wanted a bite out of it. Another awesome set up at the Bellagio garden. A corn stalk. Swooning at the purple flowers. 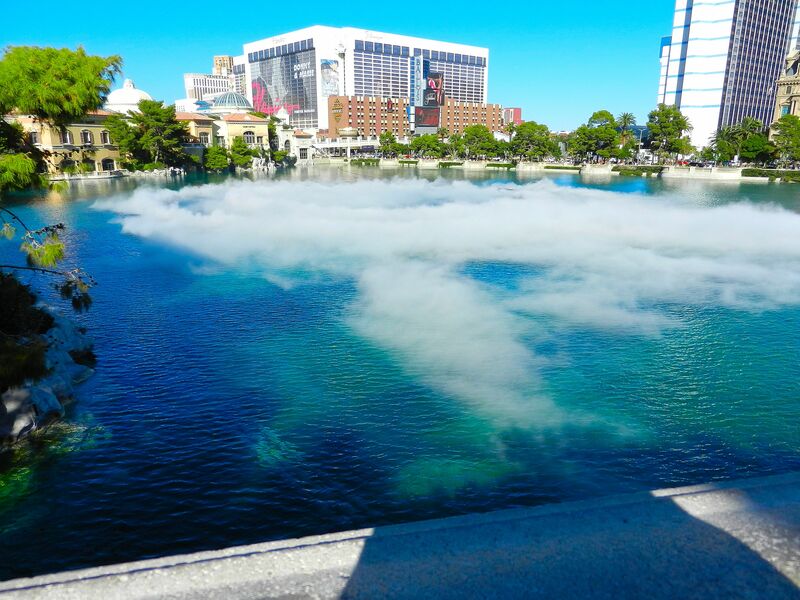 Outside of the Bellagio, we walked to watch the water show. 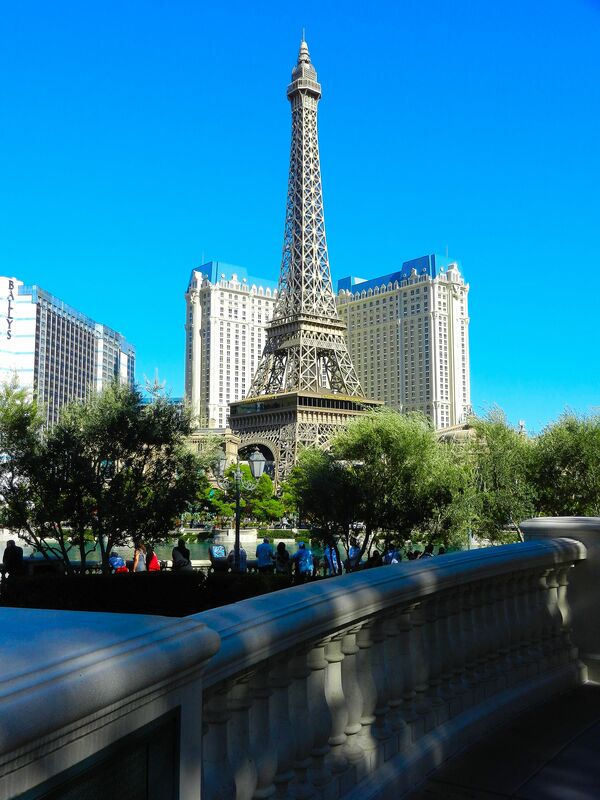 In eager anticipation, I gazed lovingly at the clear blue sky, hot air, and Paris--of course. 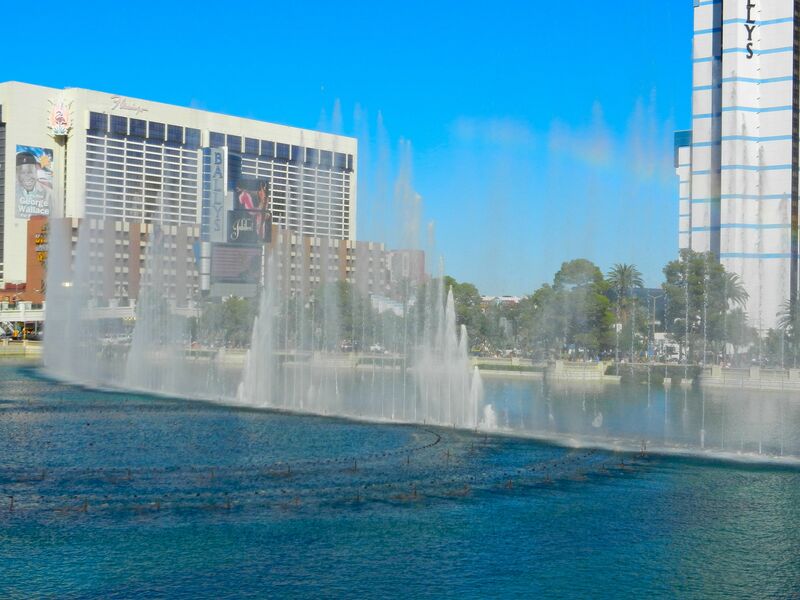 The beginning of the water show. DON'T WORRY. It starts slowly, so you're not startled by shooting water. And the mist feels cool and refreshing.